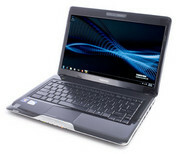 Like all other consumer ultra-low voltage (CULV)-equipped laptops that came before it, the Toshiba Satellite T135-S1305WH ($649.98 list, available at Staples) measures less than an inch thick and runs on an ultra low-powered processor. 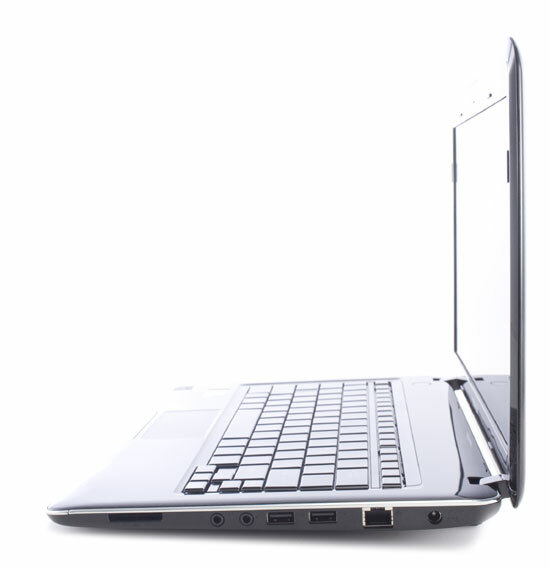 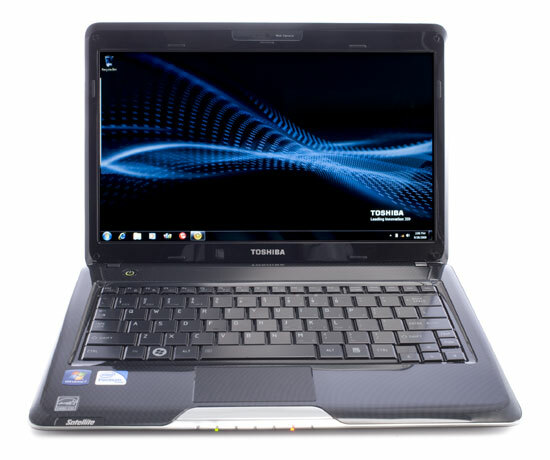 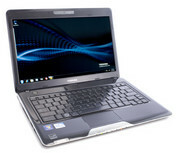 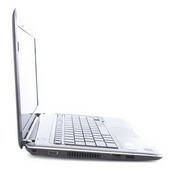 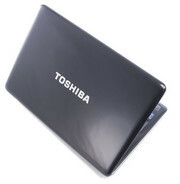 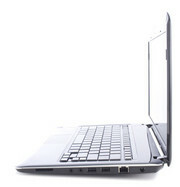 Thanks to the dual-core CULV processor, the Toshiba Satellite T135-S1305WH now has performance on a par with its peers. 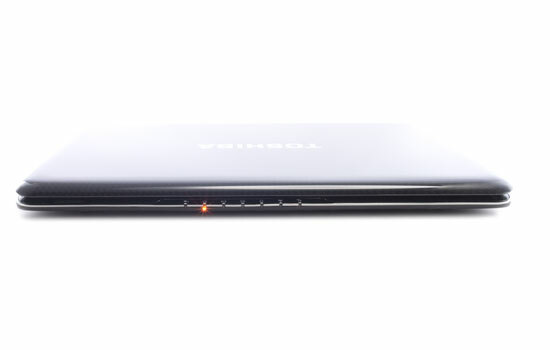 It still gives you great battery life, but it's time for a new design.